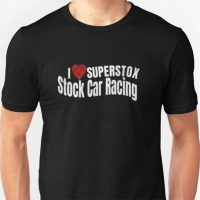 Superstox t-shirts Stock Car Racing merchandise Spedeworth Superstox. British oval track racing. 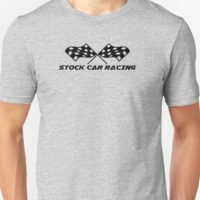 Stock Car Racing t-shirts for fans created by Cayzer Racing.